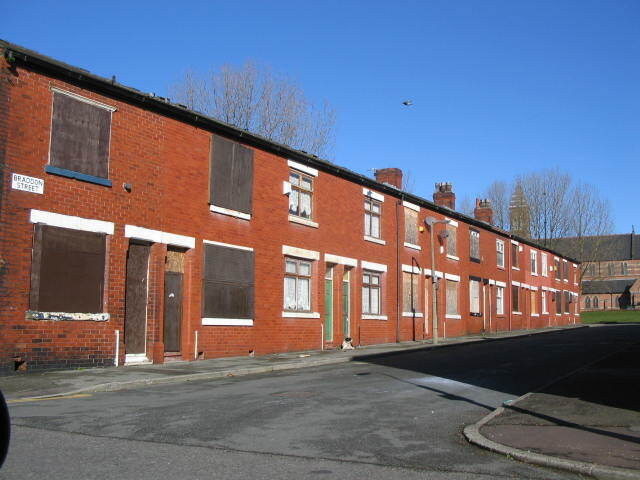 I completed a PhD from the University of Manchester (2009), that predominantly focused on exploring the drivers and dynamics associated with what I termed ‘low demand neighbourhoods’ – those areas (particularly those in industrially restructuring cities) that have had high void rates, high population turnover, low value and heavy out-migration. Along side this was a focus on urban policy via the Housing Market Renewal (HMR) initiative 2002-2011 that sought to transform place and people (often forgotten as a large part of the scheme) in neighbourhoods of low demand. Papers were developed from some of this work such as exploring: policy dealing with low demand and its connectivity to gentrification claims; measurement of neighbourhood value using Geographic Information Systems (GIS); the impact of space with regards to neighbourhood value and spatial proximity to other socio-economic factors such as educational attainment using Geographically Weighted Regression (GWR); and the idea of poor built environment design in low value neighbourhoods reinforces disadvantage. For ‘good’ or ‘bad’ this may have been the last major chance of redistributing wealth on a mass scale to transform place AND people in former industrial areas that still experience social, economic and environmental problems. A housing supply ‘crisis’? Certainly not in some of our neighbourhoods.